1 Week to book your space in Event Planners Guide to Africa! 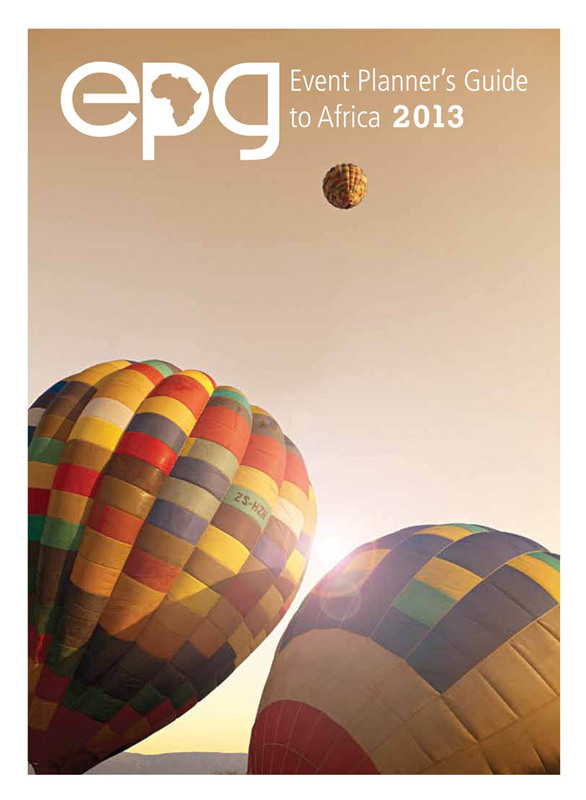 1 Week to book space in Event Planners Guide(epg) to Africa! Book Now! 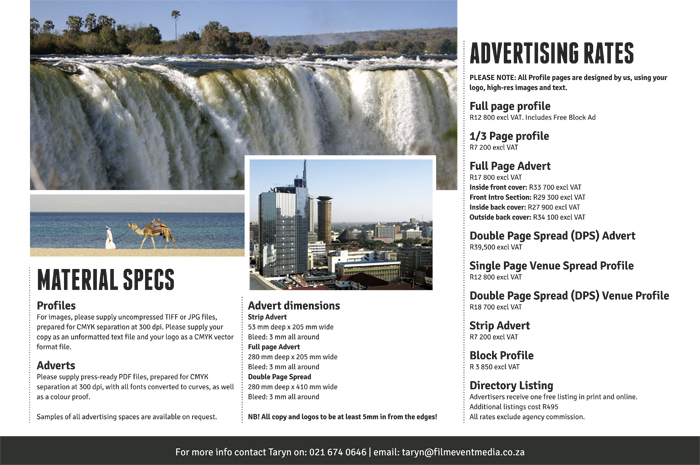 Booking Deadline Friday - 17 January 2014, Material Deadline Friday - 24 January 2014 Find Advertising Rates Below!